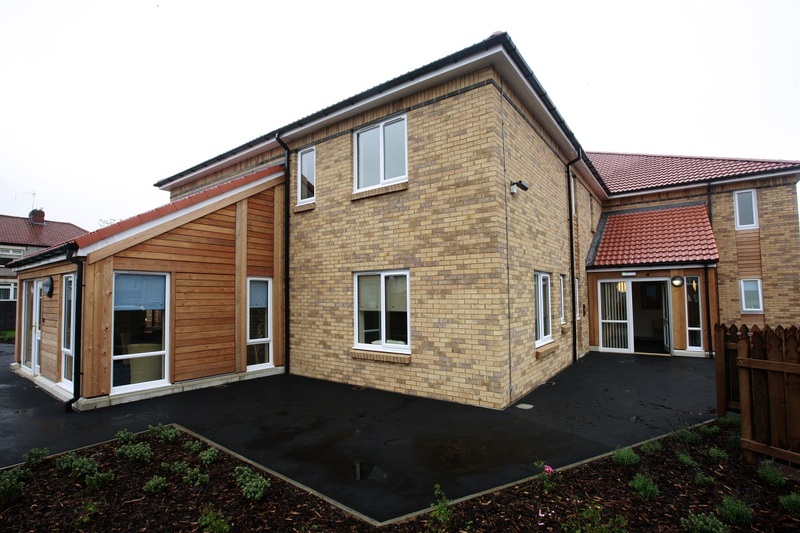 At Leazes Homes, we recognise that some people need support to live independently, and we’ve developed lots of properties that help people with particular needs. This includes specially adapted bungalows for people with physical disabilities, assisted living for adults with learning disabilities, and specialist schemes for adults with autism and other complex needs. These properties create a safe and comfortable environment, giving easy access to support and care providers and allowing individuals to maintain their independence. In some cases, this means they can mean people avoiding residential care. We have developments at Station Court in Walker, Napier Street in Shieldfield, and Burnfoot Court, in Montagu, that offer supported living for adults with learning disabilities. The schemes provide flats within a block and level access bungalows. Residents live independently, but with the support of onsite staff and access to communal areas. The schemes have a great sense of community with lots of events and activites happening in communal areas.